Whether you’re a child of the 70’s or have no clue why the 70’s is so fab, we guarantee you’ll love the experience we have in store for you and expect you to leave with some crazy disco dance moves! If you want to learn more about the style and culture, re-live it through some amazing films of the era which are still huge to this day! Wanna check out some sick songs? 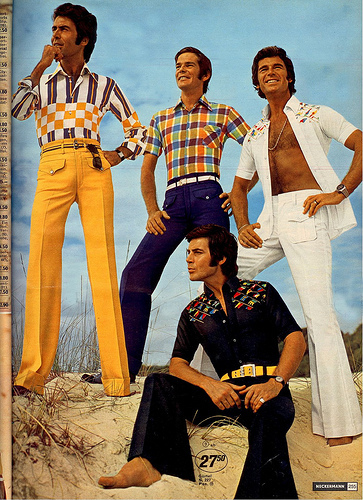 Get into the 70’s groove? Listen to the playlist below full of the best 70’s music from the likes of ABBA, Queen, Earth Wind and Fire, Gloria Gaynor, Fleetwood MAC and the Bee Gees. What didn’t happen in the 70’s!!! 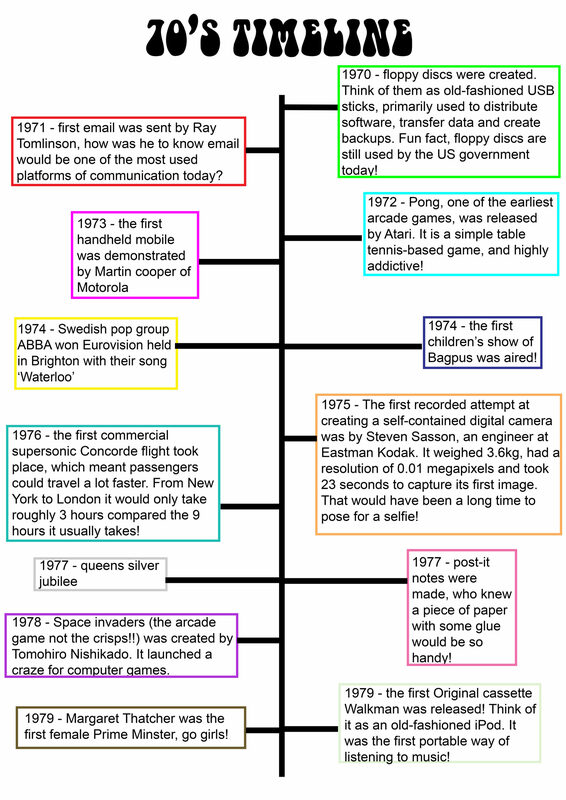 It was an era of disco, arcade games and inventions still alive to this day! Each unit attending may design and make a banner to parade at the Welcome and Farewell ceremonies. 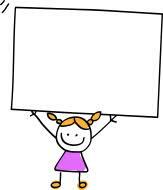 Banners are to be no more than 1m x 0.5m in size, and able to be carried by one person. You may also carry small handheld flags if you wish. For the farewell ceremony we would love it for you to get into the 70’s style and wear a suitable outfit of the era so get researching for 70’s inspiration! You’re more than welcome to join the subcamp staff and dress 70’s everyday too! The gateway entrance must be 2m high x 1m wide (to allow disabled access) however the gateway itself can be any size, but please be sensible. They must be anchored down. If you are using scaffolding H & S will need a plan prior to event and it must have certificate. You must do a risk assessment for your gateway, which H&S will check once you are here. 70’s subcamp is gonna be the bomb (you heard it here first!) and don’t forget to check out our Facebook group for all updates before and during Norjam!